The BBC has announced that it will launch 11 new language services in 2017 as part of an expansion project – 7 of the languages are African! The new languages are Afaan Oromo, Amharic, Tigrinya, Igbo, Yoruba and Nigerian Pidgin. This is great and exciting news for the development of African languages. The BBC clearly have a strategy as to which languagues target what potential audiences and countries. Afaan Oromo and Amharic are widely spoken in Ethiopia with Afaan Oromo also spoken in Kenya, Somalia and parts of Egypt. Tigrinya is mainly spoken in Eritrea and in certain parts of Ethiopia. Igbo, Yoruba and the Nigerian Pidgin are main languages used in Nigeria as well as other countries across West Africa. Its African language service is currently broadcasting in Hausa, Kirundi, Somali and Swahili. 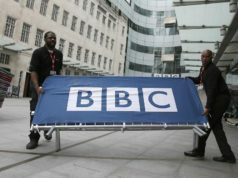 The global expansion by the BBC has made possible by a budget boost by the United Kingdom government. 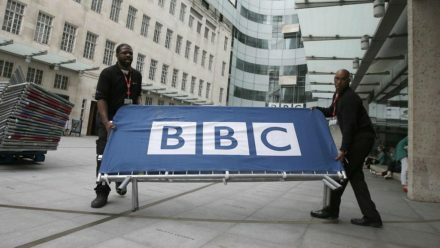 BBC quoted its director general Tony Hall who said the organisation looks forward to being the “outward-looking BBC which brings the best of our independent, impartial journalism and world-class entertainment to half a billion people around the world”.